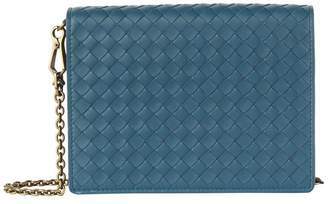 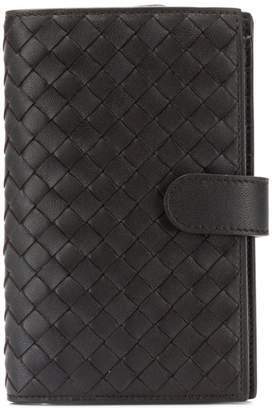 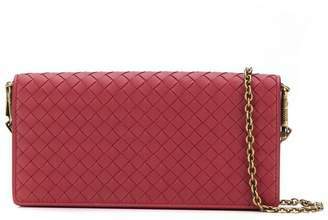 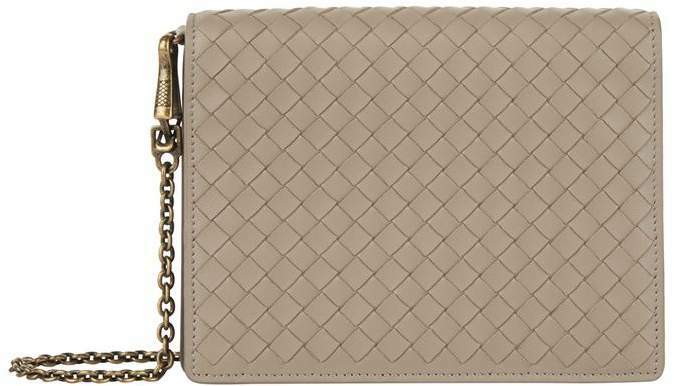 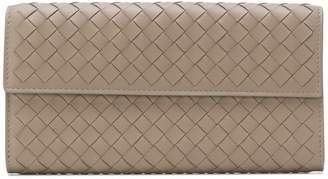 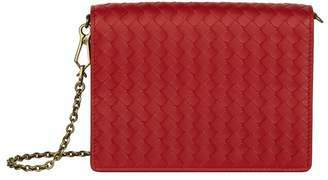 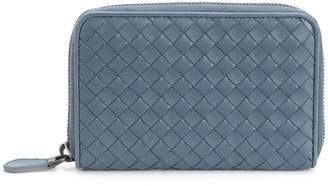 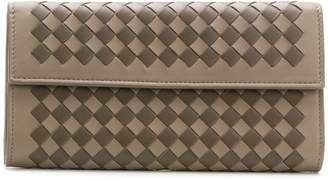 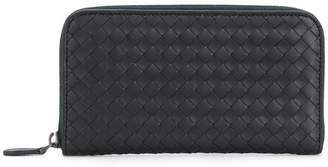 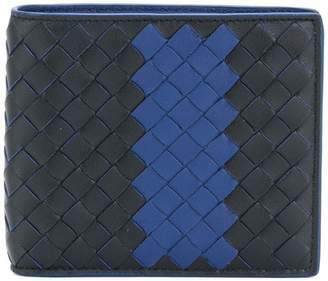 Overview Showcasing the label's signature Intrecciato weave in supple leather, this Bottega Veneta offering will transition effortlessly from a clutch to a shoulder bag with its antiqued chain. 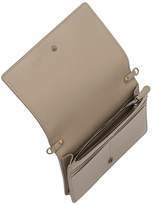 Handcrafted in Italy, the flap design opens to reveal a wallet-style interior with multiple pockets and card slots for easy organisation. 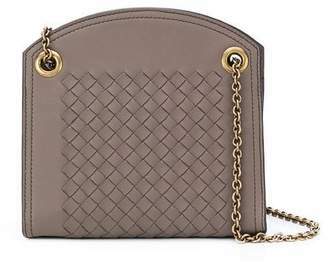 H13cm x W17cm x D4cm approx.